Grand Opening coming Saturday May 5. Drop by for free comic book day! At Sanctuary there are all kinds of fun experiences. There are games such as Magic, Heroclix, Yu-Gi-Oh, Pokemon, D&D, board games, with over 130 long boxes of the owner's comic book collection spanning 40 plus years. There will also be statues, toys, posters and wall art along with other related items for your enjoyment. 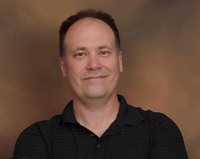 I’ve loved comics and gaming for over 40 years and have always wanted to have a business of my own. But more than just a business I wanted an environment where kids ages 3 to 103 can go and escape from the bad and ugly and enjoy themselves for awhile. Anyone can bring a friend or make new ones, learn a thing or two and impress oneself and know one will never have to be alone. 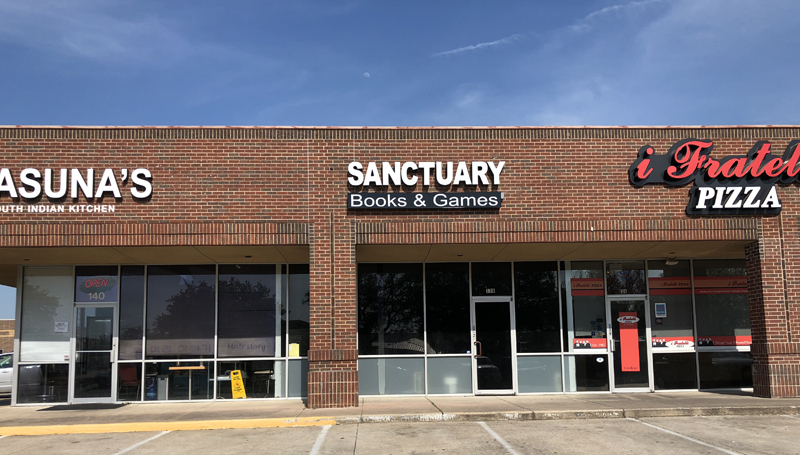 Welcome to Sanctuary Books And Games! © Sanctuary Books and Games, LLC. All rights reserved.